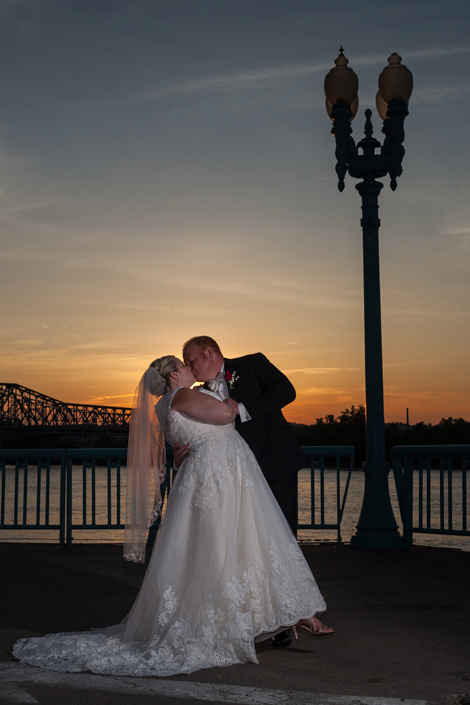 Rachel & Tony met online, although living in California at the time the common ground was Ohio. 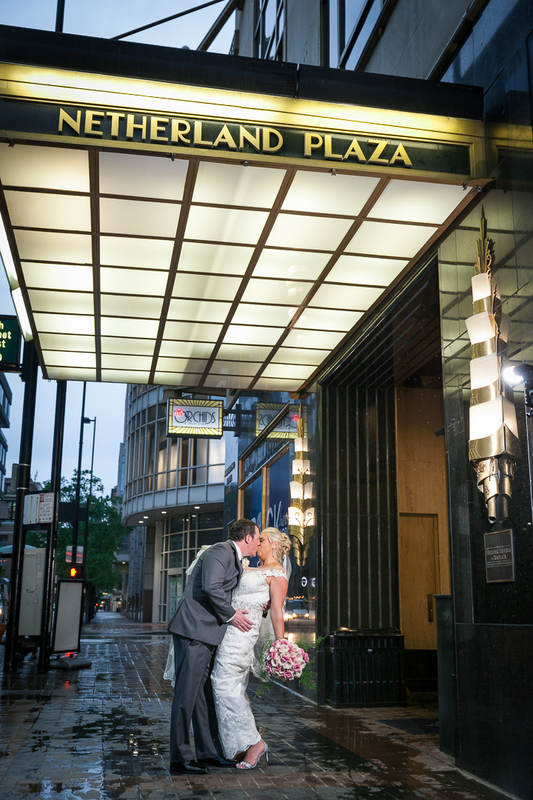 Rachel wanted her dream wedding to happen at the Hilton Netherland Plaza. Here are the vendors who made her dreams come true!